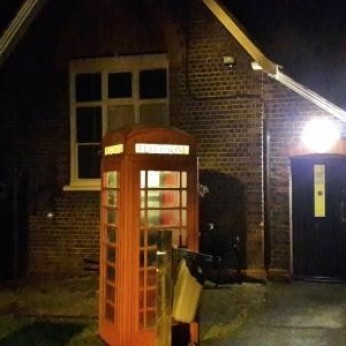 Englefield Social Club, established 1884, within the grounds of the Englefield Estate, is a friendly CIU club, serving the local community and surrounding areas. and our very own 'Englefield Village Ale' seen being poured by our manager, Ian Southall, a Fellow of the British Institute of Innkeeping. We're really sorry but we don’t seem to have any offers or events for Englefield Social Club. We're sure there must be something happening here but they just haven't told us about it! Please do mention this to Englefield Social Club when you next visit them.